Peter Griffin has 25 years experience in the area of international arbitration, having practised in London, Paris and New York. 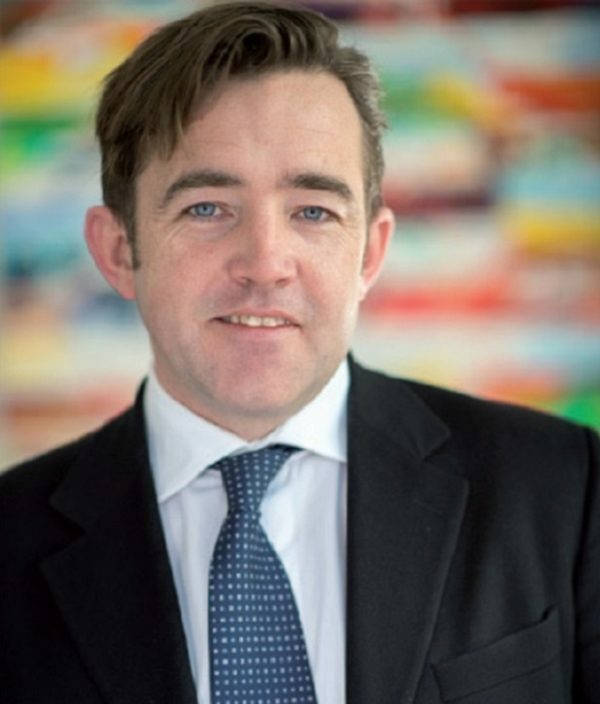 In 2007, Peter established his own consultancy firm, Slaney Advisors Limited, which focuses on international arbitration, international litigation management and advisory services to clients seeking to invest in emerging or frontier markets. He continues to manage an active docket of international arbitration cases. Peter’s experience covers a broad spectrum of international commercial disputes, including post M&A disputes (both for the buy-side and the sell-side), investment disputes, and a variety of disputes relating to business combinations. With respect to industry experience, Peter has significant experience in construction, building materials, oil & gas, chemicals, agribusiness, semiconductors, banking, insurance, tourism & hospitality.